ENERCO CAN supply and install a wide range of DELTA PART electrically or manually operated Insulated sliding & bi-folding doors. These doors do exactly as their name suggests – roll or fold from one side of an opening to another or to both sides, providing a practical but stylish solution to managing an opening. 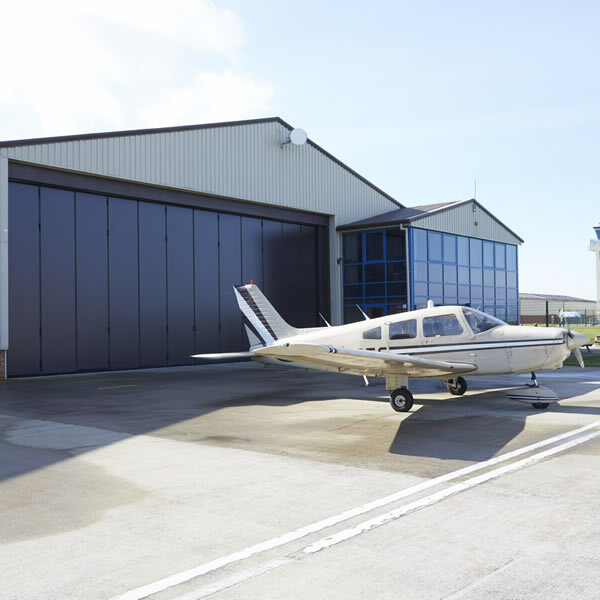 There is a door for almost every application from a simple doorway right up to aircraft hangar size. This might include industrial units, factories, boat yards and farm and agricultural units. All of this type of door is made to measure and designed specifically for your business and operational needs. ENERCO will work with you closely to learn about and meet your operational requirements. We’ll then advise you on the best type of door to suit your environment, taking into account your industry, building structure and use, size, weather influences and storage and temperature needs. Our specialist consultants can also advise on insulation, material and finish options, depending on the intended use of the insulated sliding and bi-folding doors. We’ll consider the level of security that you require. A high quality sliding folding door that’s suitable for a diverse range of applications. 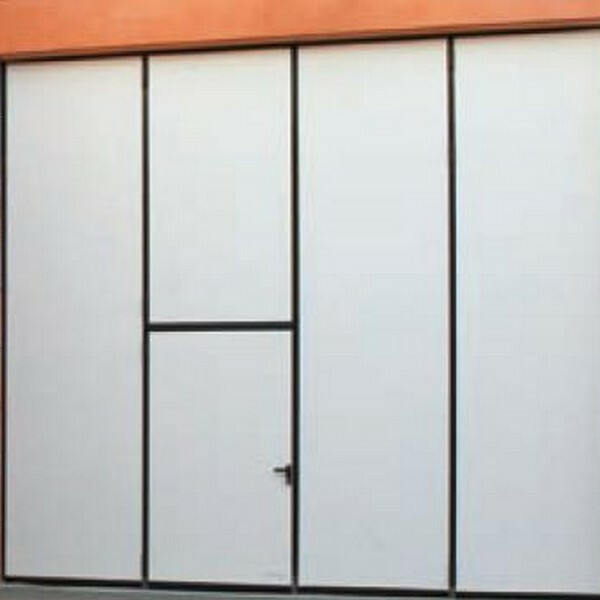 A high quality sliding door with excellent wind resistance. A bi-folding door option, with a stylish and efficient stacking system and high insulation value. 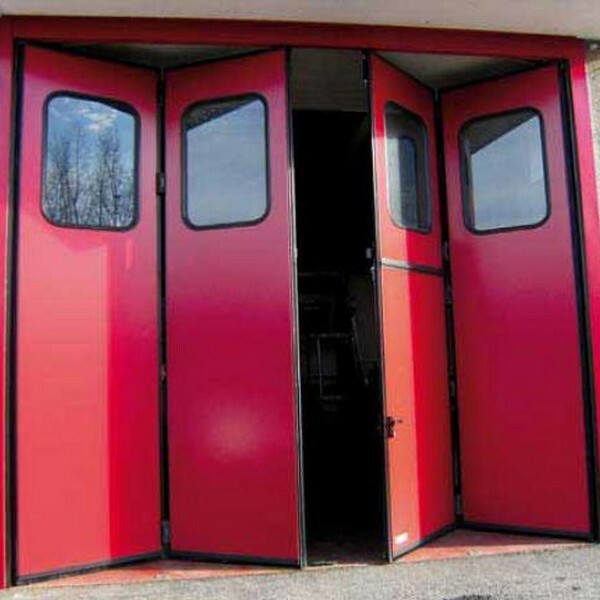 A high quality folding steel door with a bottom track.